The kettle is on and the table is set. It’s finally time to share with you a project I’ve been working on for a little over two years. I’ve filled notebooks with scribbles and lists, developed hundreds of recipes, and picked the best ones to test and include. I’ve proofed many drafts of the manuscript and styled food for hundreds of photographs. I’ve been anticipating this day for a very long time: the moment when The Simple Bites Kitchen launches into the world and you all are invited to join me in my kitchen. Friends, today is the day! Keep reading to learn more about my new cookbook and upcoming book tour. 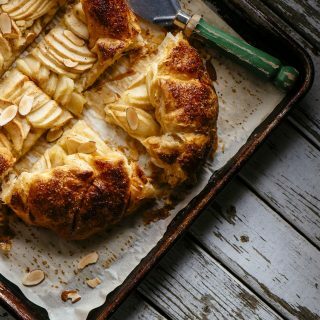 I’m also sharing a seasonal recipe from the book – Apple Almond Galette – and giving away five copies to you! 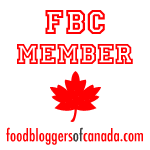 The Simple Bites Kitchen is dedicated to you, my readers. Without you, and without this space, there wouldn’t be an opportunity for another cookbook. 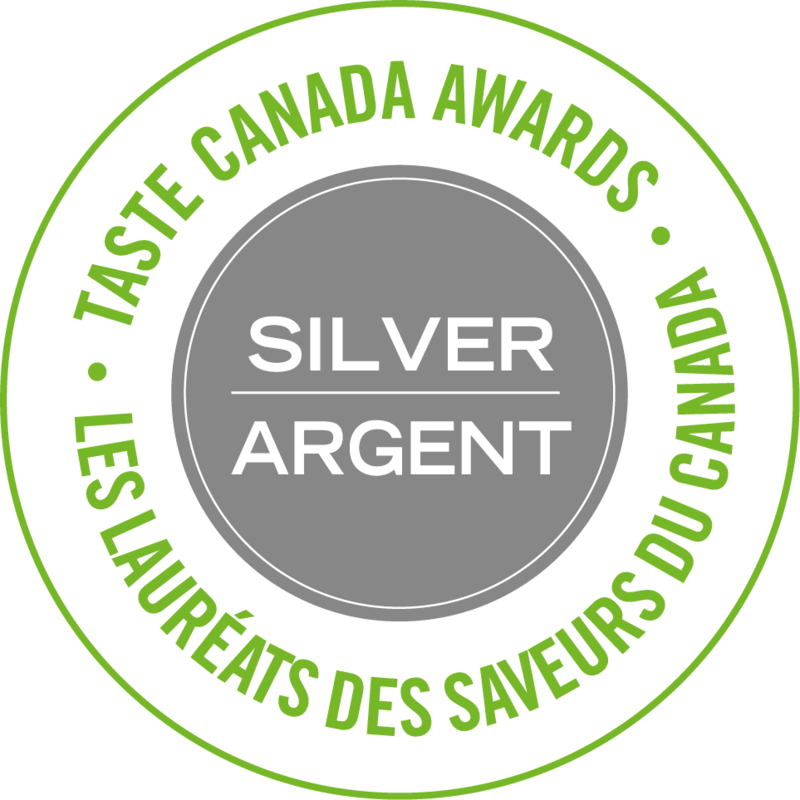 It has been your loyal readership and encouragement over the past seven years that spurred me to create the collection of new recipes. As you know from reading along over the years, my kitchen is a place where our family gathers, cooks together, and celebrates everyday life. 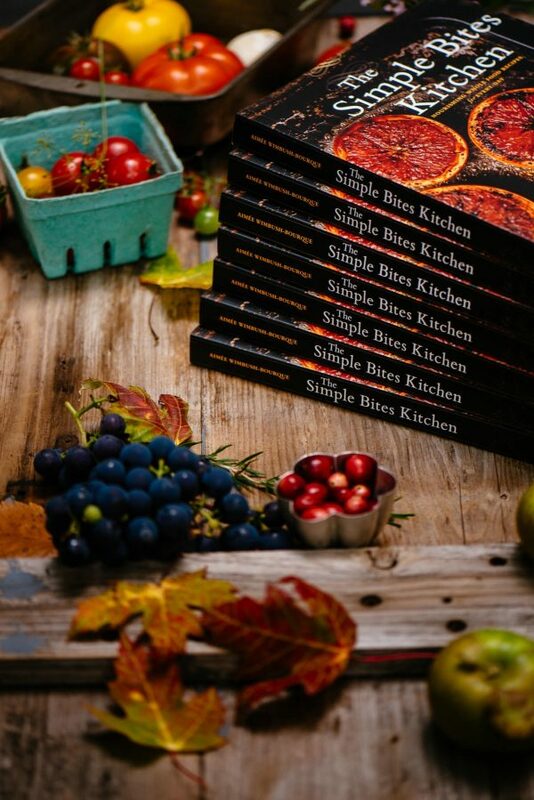 In The Simple Bites Kitchen, I bring my love of whole foods to the table in a collection of 100 wholesome recipes drawn from my experience as a mom and a seasoned cook. The recipes are brimming with fresh, seasonal ingredients that are easy to come by. 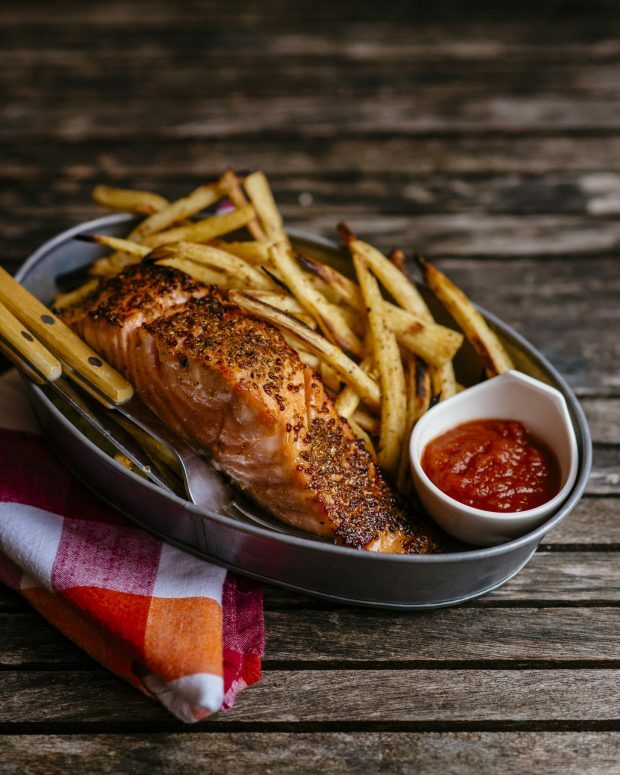 They feature simple instructions, inspiring you to cook with confidence knowing you’re providing your family with healthy and great-tasting meals. 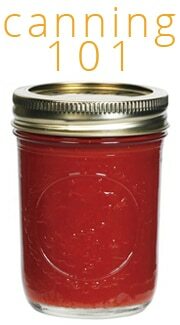 The Simple Bites Kitchen also includes recipes to keep your preserves pantry well-stocked all year long, kitchen tips, simple tutorials, and ideas for homespun hospitality. 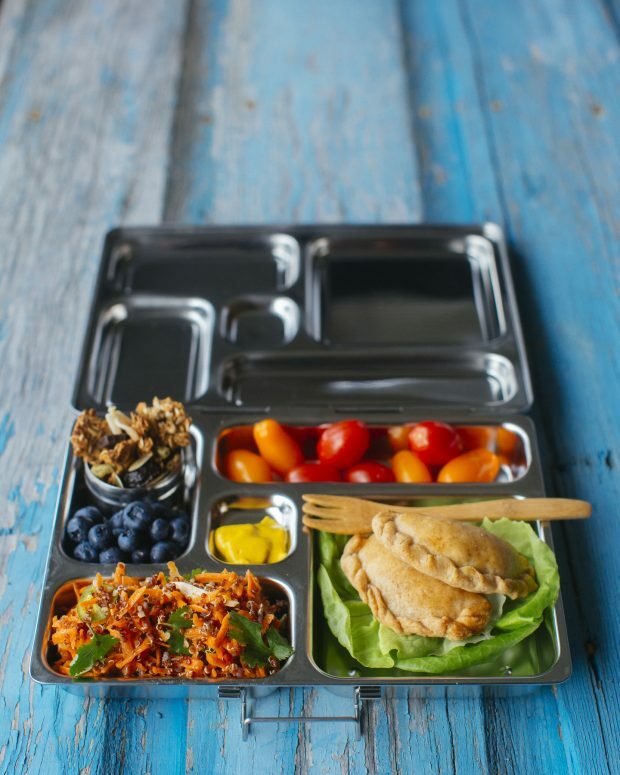 I know well the challenges that come with feeding a family and tackle them head on by providing lunchbox inspiration, supper solutions and healthy snack options in this book. The recipes are nutritious, fairly easy to make, and approved by my kids (important!). 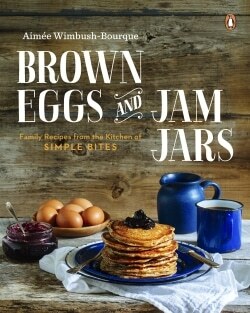 While Brown Eggs and Jam Jars featured quite a few celebrations like picnics, harvest dinner, holidays…., this second cookbook covers the basics in-between those wonderful life events. It’s about how we eat from Monday through Friday: simple, healthy, fast – but never boring. 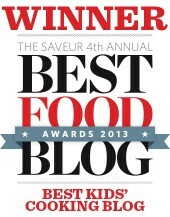 One more thing: Kids in the Kitchen is a big part of this cookbook. Each chapter features a recipe that my kids love to make on their own, such as Noah’s French Toast with Cinnamon Maple Butter, Vietnamese Summer Rolls, and One-Pot Shrimp and Pea Orzo. Sparking your child’s curiosity in cooking at a young age can lead to a lifelong interest in healthful eating and unprocessed foods. If you’re looking for inspiration and encouragement for feeding a family, The Simple Bites Kitchen is for you. As of today, is available in bookstores across North America and online in the links below. I’m going coast to coast with this book, hitting major cities and a few personal spots. I hope you’ll come out and say hi if I happen to be near your town. I’d love to connect! November 6 – Vancouver, BC – PRH offices. 111 Water Street, Suite 310 6-7:30 Drop in. I had to share a recipe from the cookbook, and since our Thanksgiving is just around the corner, this tart feels like the perfect fit. 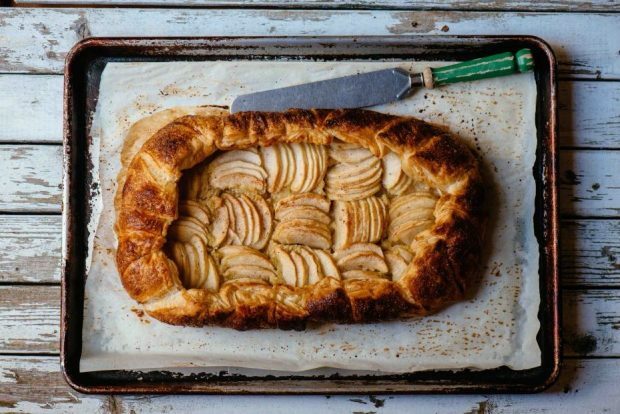 We’ve recently been to a local orchard to pick apples and I have heaps and heaps of them around, just waiting to be turned into a rustic galette such as this. This seasonal tart is often my go-to dessert for family dinners when I’ve volunteered to bring something sweet. I keep 1-pound packages of puff pastry in my freezer and I always have a drawer of apples in my crisper, especially in fall. The frangipane freezes well, too, so I often make a double batch and tuck away half for another time. On a lightly floured counter, roll puff pastry into a roughly 11- × 16-inch rectangle approximately 1/8 inch thick. Transfer to the baking sheet and place in the freezer while you prepare the filling. In a medium bowl, cream together the softened butter and 1/3 cup of the sugar. Add 1 egg and beat until smooth. Stir in the ground almonds and flour until a smooth paste forms. This frangipane may be made up to 3 days in advance and stored in the refrigerator. Peel and core the apples, then cut into quarters and slice into 1/4-inch wedges. Tumble the apples into a medium bowl and toss with another 1/3 cup sugar and the nutmeg. Spread the almond frangipane over the puff pastry, leaving at least a 3-inch border on all sides. 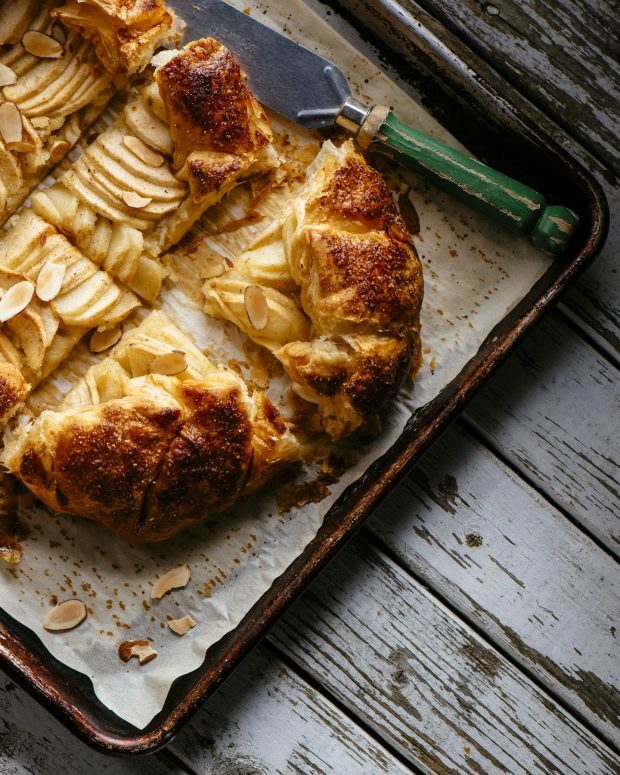 Arrange the apple slices over the frangipane, overlapping and tucking them in close together. Fold the sides of the puff pastry up and over the apples in an easy, free-form way, making an edge of at least 2 inches. The beauty of a galette is that it doesn’t have to look perfect. Pinch the pastry folds firmly together to seal them. Brush the apples with the melted butter. Lightly beat the remaining egg and brush it over the puff pastry. Sprinkle everything with the remaining tablespoon sugar. Bake for 50 to 55 minutes, until the pasty is golden and the apples are soft when poked with a fork. Cool slightly, then sprinkle with almonds and serve warm. The galette is best enjoyed on the same day it is made. 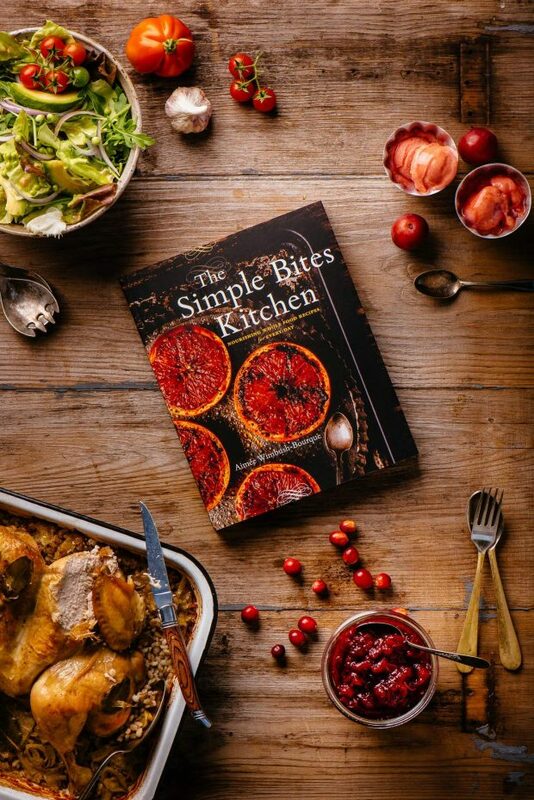 The Simple Bites Kitchen Giveaway! 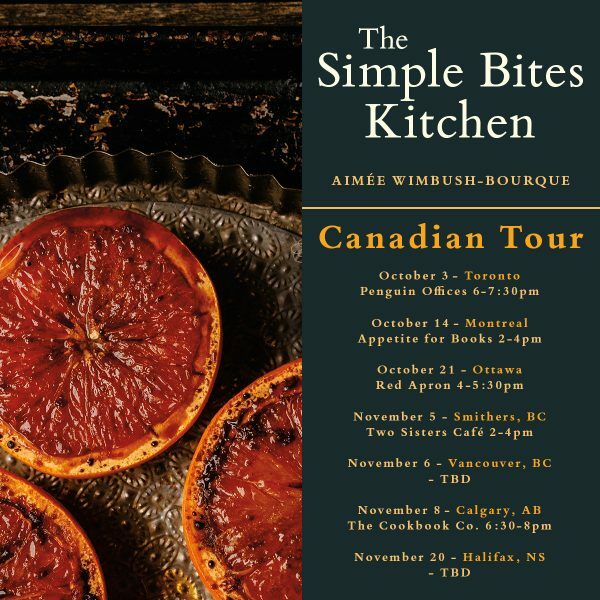 Thanks to my wonderful publishers at Penguin Canada, I have five copies of The Simple Bites Kitchen to giveaway to my North American readers. To enter: please leave a comment on this post and tell me one thing you like to cook or bake in fall. That’s it! Giveaway ends on Tuesday, October 10 at 9am. The five winners will be announced here on this post, as well as directly via email. Good luck to all. 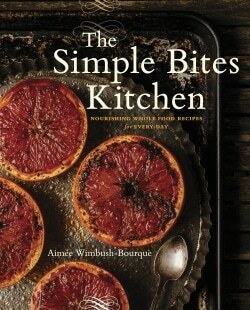 Recipe excerpted from The Simple Bites Kitchen: Nourishing Whole Food Recipes for Every Day. Copyright © 2017 by Aimée Wimbush-Bourque. Photos copyright © Tim and Angela Chin. Published by Penguin, an imprint of Penguin Canada, a division of Penguin Random House Canada Limited. Reproduced by arrangement with the Publisher. All rights reserved. Always have root veggies roasting! Pumpkin doughnuts are a favorite at my house! I have had this day marked on my calendar because I so enjoyed the first book. The beet chocolate cake, the peach BBQ sauce, the pumpkin soup are a few staples. 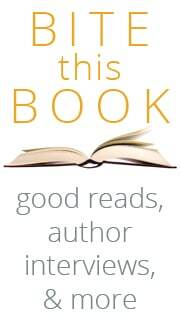 The easy read is like curling up with a long separated friend but without the reacquainted transition time. Thank you so much for your kind words, Roxane. Apples, pumpkins, stews and hearty soups. Looking forward to picking up your new book just in case I am not one of the lucky five. I love to cook and bake with apples in the fall. But my ultimate favorite is a classic apple pie! Made this yesterday and it practically disappeared. Thank you :)! Salmon with lots of hearty veggies, whatever is in harvest in abundance at the moment. Oooh I LOVE your first cookbook! Pumpkin as well but apple is a favourite for the kids!! Congrats on another book! I would love to try any fruit baking recipe. I loved your first cookbook and am so excited about this one. For us it isn’t fall without butternut squash and apple soup. My kids break pieces of bread and dip it in their soup bowl! I love a hearty beef stew. I love your cookbooks because the recipes remind me of my childhood in Newfoundland. Concord grape jam! I pick them with Les Fruits Defendus (part of Santropol, you should check out their initiative- it’s pretty cool!) on private property around Montreal. It’s fruit that would have otherwise gone to waste. And then I make a huge batch of jam (and syrup for grape sodas) to last the year. Congrats on the new book! Can’t wait to check it out! Pumpkin pie, pumpkin scones, pumpkin cupcakes…oh and apple crisp! Your new book looks beautiful and I can’t wait to take a peek! I love the first book and I too include my kids in the kitchen! My kids fav fall recipe is pumpkin cookies… but my husband and I love homemade soup with fresh bread and cheese! Congratulations on your new book, I can’t wait to get cooking and baking. Recipes are fancy without the complexity of gourmet cooking. I enjoy the wholesome great family cooking events we also plan using the recipes. I include the grandkids too. My grandson loves cooking and wants a kitchen for his birthday.